The Fallen Son returns to (arguably) his roots with this moody, melancholy, macabre masterpiece! 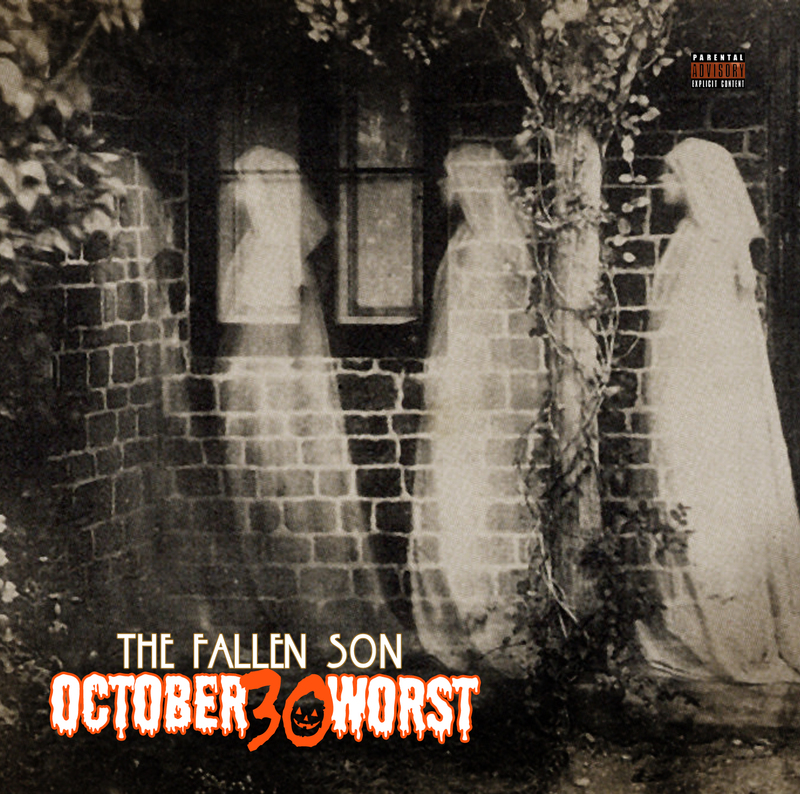 It’s been over 5 years since TFS gave an underground Halloween themed project & “October 30Worst” doesn’t let us down in the least! Devastatingly dark lyrics about murder, hauntings & eternal damnation dance across gritty, spooky east coast hip hop production. Along for the ride is fellow Eulogy member, & long time collaborator; DJ Sky-Who also (keeping up with these Halloween project traditions) cooks up his own devilish dub that cautions the listeners to always check your candy over a cold creeping industrial beat! Fellow 845 emcee KEYS also appears with a bag full of lyrical tricks while the treat comes in the form of a collaboration with hip hop legend Frukwan AKA The Gatekeeper of the infamous Gravediggaz. Over all, “October 30Worst” stands strongly on its own. TFS brings just the right amount of humor & scares to save this project from taking it’s self to graphic or serious. This record will surly stand as a go to record to get it’s listeners in the Halloween spirit for years to come!